Some Interesting Updates (Reasons for why you saw less of me lately in the blogosphere!) 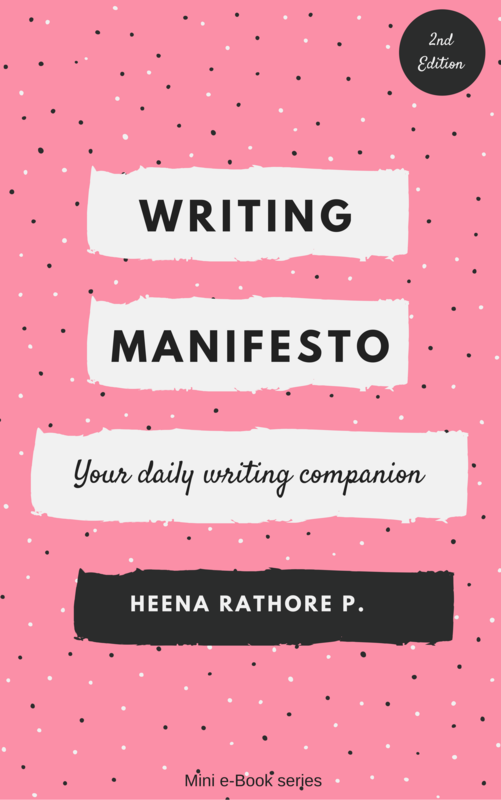 – Heena Rathore P.
February 18, 2015 February 18, 2015 by Heena Rathore P.
Lately I’ve been getting a lot of mails regarding content-writing (which I’ve got myself involved into from January 2015) and also for reviewing a lot of books, so finally I decided to have review contributors for my baby-blog The Reading Bud. I had no clue as to how to ask anyone so I just posted a small message that I’m looking for review contributors for my book-blog on Goodreads’ RMFAO (my book club) and on TRB’s Facebook. I’ve already received a few participants and I’ve selected 2 out of them, but I’m willing to have more people as there are a lot of review-requests. 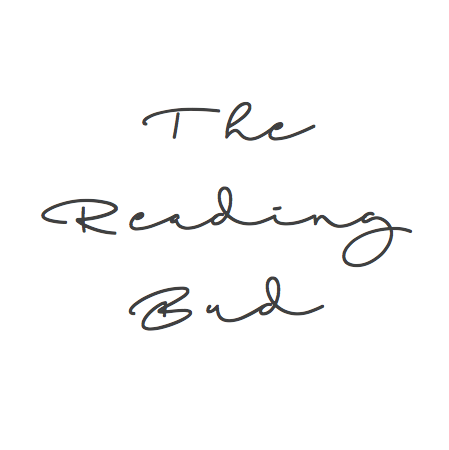 I’m in need of a reviewer/contributor who’ll help me review titles that my blog, The Reading Bud, receives for reviewing. It doesn’t matter whether you already have a blog or not. The only thing I’m looking for is the will to read and review books honestly. 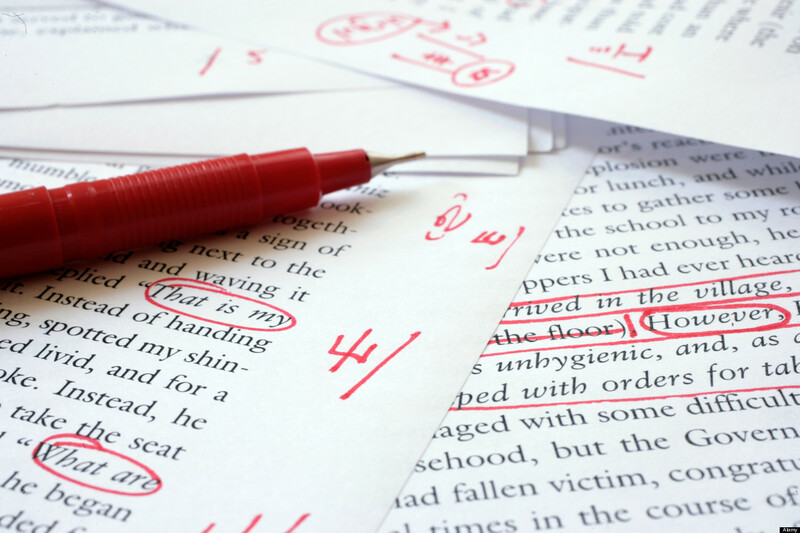 If you are new to reviewing then don’t worry, I’ll help you with the process and everything. Felicia of Thoughtful Minds United has promoted me to the position of Editor on her blog. I’ve been a writer at TMU since last 4 months (you can read my articles here) and now I’m one of the editors. For those of you who don’t know, Thoughtful Minds United is a blog by Felicia, where a number of writers from around the world come together and create awesome content and lately we’ve started proving services as well. If you haven’t already checked it out then please visit it here. If you are interested in guest-posting on TMU then please Contact Me. That’s a great idea, Heena! I am sorry, I can’t participate due to a lack of time. But I am sure you will find lots of kind people who will love to cooperate. 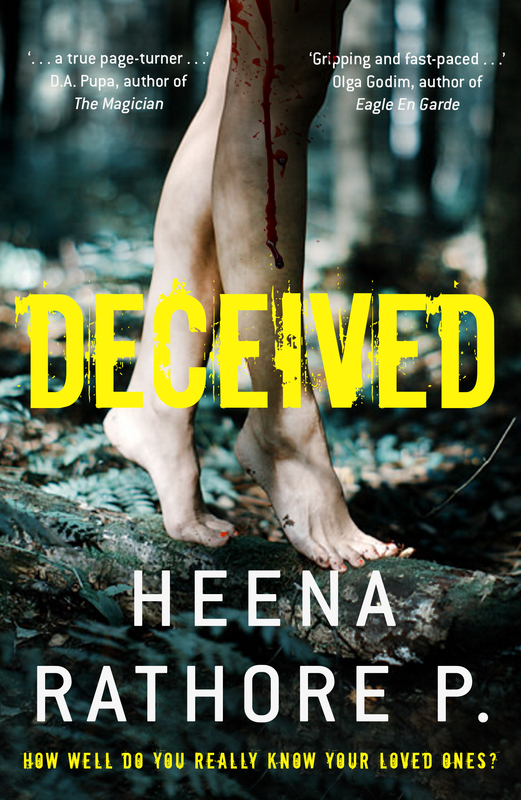 Of course, Heena! I wish you only the best. Wow! 7km? That’s almost four miles! Congratulations on the editing promotion. 🙂 I found Thoughtful Minds a little while ago. I didn’t know you were a part of it. I’m looking forward to checking out your articles. I hope you like my articles! You have a lot of awesome stuff going on! 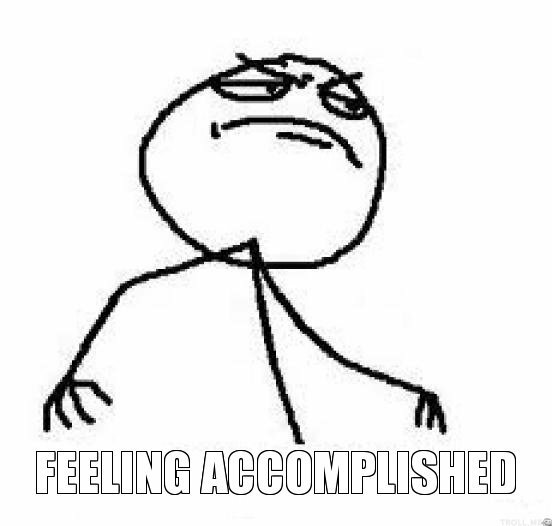 Congratulations on being promoted and on the other cool stuff you’re doing! I’ve been behind on my blog reading also but with fewer reasons. Wish I had time to do done reviewing but my day job is taking too much energy. Thanks Carol! Sometimes it gets difficult to juggle between daily life and blogging…!! !